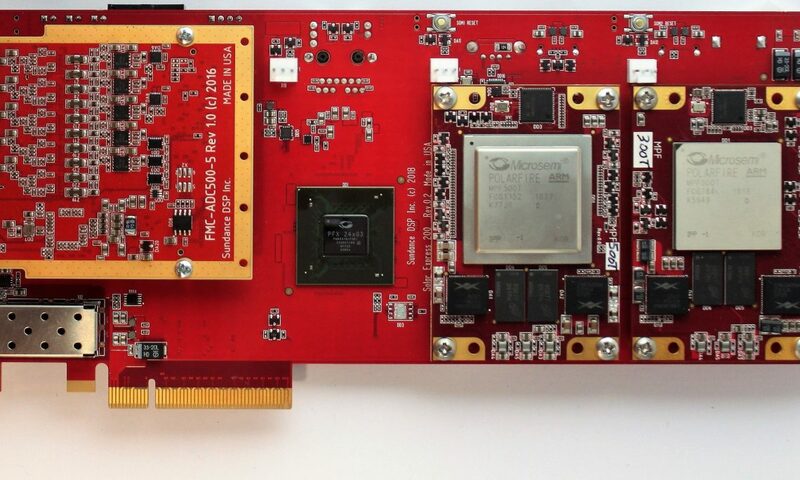 Solar Express 200 (SE200) is x8 Gen3 PCIe carrier board with two SoM-PF m(System on Module) sites. The 2 SoMs that can be supported on this carrier are SoM-PF1 and PF2 which are based on MPF500-1FCG1152 and MPF300T-1FCG784E respectively. 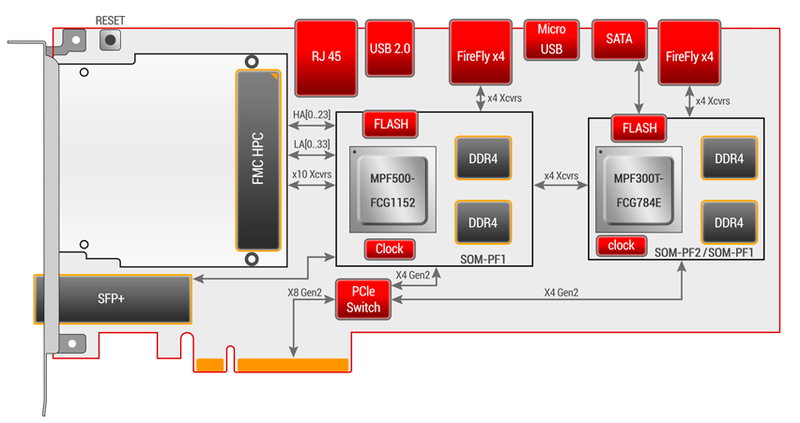 Site 1 is typically designed for SoM-PF1 but if SoM-PF2 is plugged into that position then only only PCIe, Firefly, SFP+ and 4 lanes of high speed serial links for FMC interface will be available. 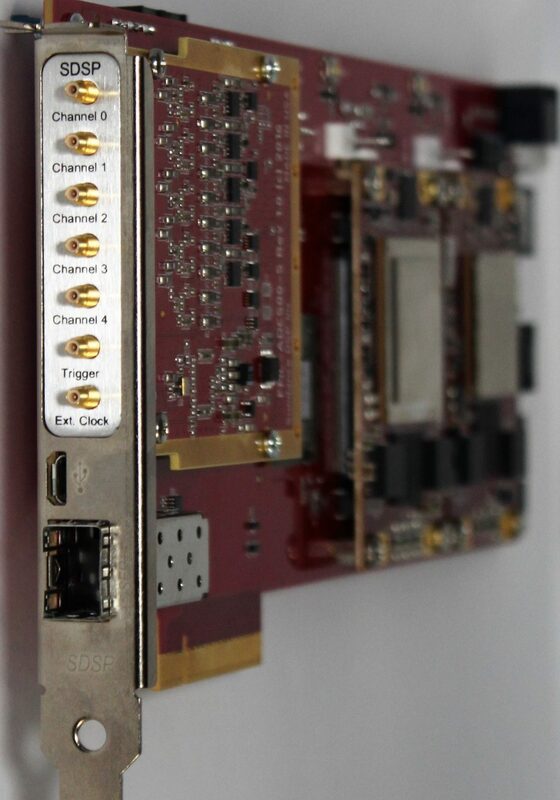 The board is designed for development purposes and plugs into a PC’s PCIe slot and powered by PCIe interface. 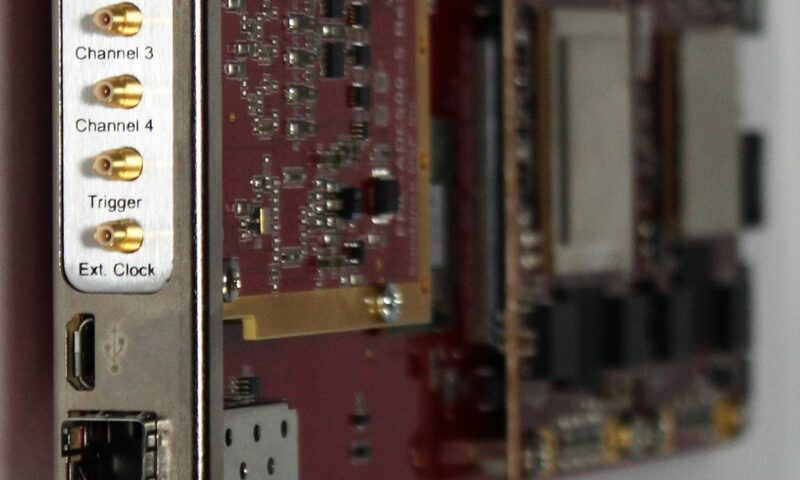 An FMC slot, SFP+ module, x2 Samtec FireFly, USB and other peripherals are available on the carrier card. 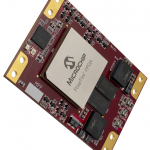 SoM-PF modules designed for this carrier can also be used on Trenz carriers like TEBT0808-01, but with reduced functionality. 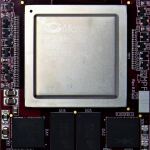 A complete BSP including PCI driver and API will be provided for Windows10 and Linux. 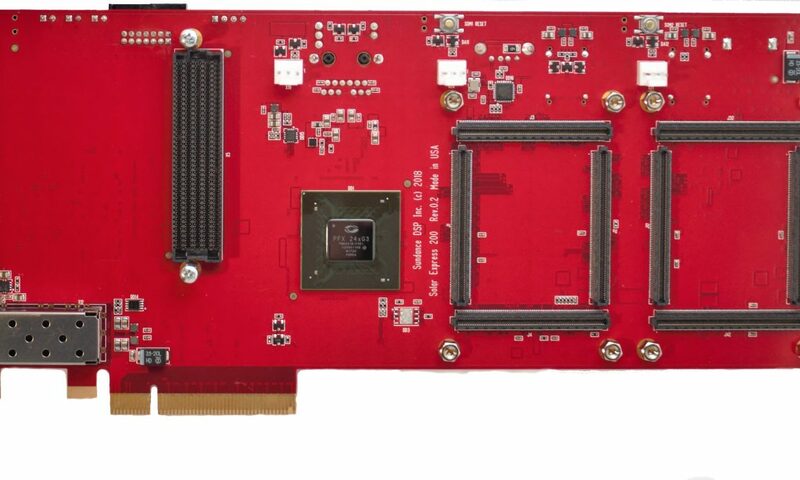 SE200 PCIe card with 2 SoM sites with FireFly, USB, FMC and SATA interfaces.